This time I used Trubond 1000B and am quite pleased with the results. I also started with some easier hides (tame rabbit and wild mink). 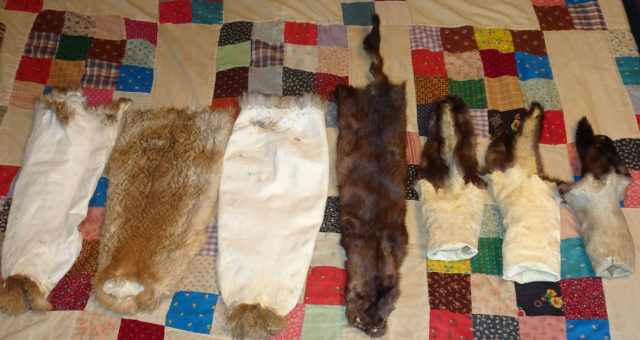 All were tanned with Trubond 1000B except the mink on the far right. 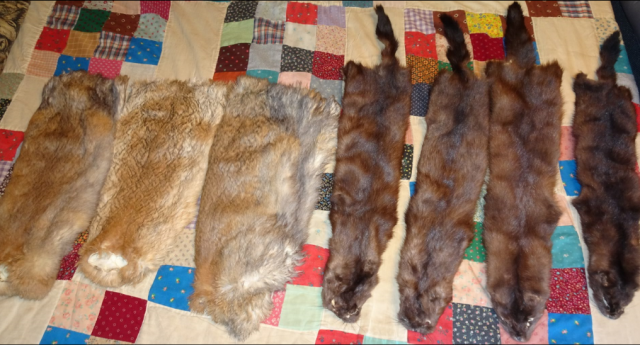 The female mink was done with the orange bottle tanning solution and turned out just as soft as the others though the leather seemed slightly off colored. The rabbit leather was a brilliant white color and was nice and buttery. I did learn that I did to be gentle when working with rabbits. They are not as tough as beaver. The mink were nice and soft. I am not sure what caused the one mink hide to be slightly yellow (tanned with Trubond). Maybe some residual fat yellowed it. I had stretched and dried them last November and just tanned them. Had a problem with the mink hair coming through the leather side. Any ideas why? Did not happen with the female tanned with the orange bottle tan. 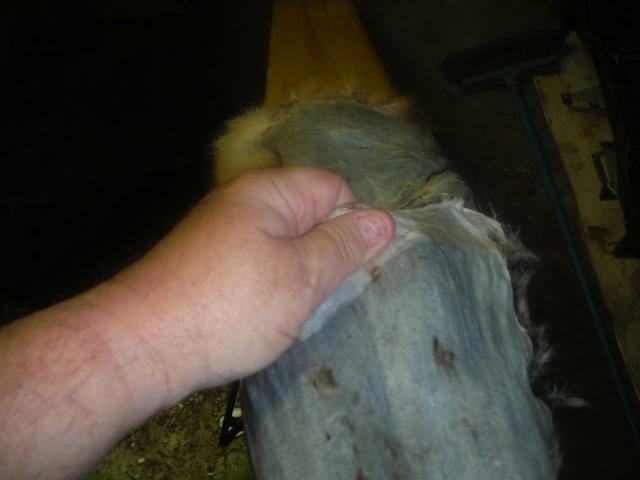 Early skin-Mink should be pickled with the saddle on then peel off the saddle by hand before the actual tan.Scraping off the saddles on mink,especially earlier mink,can cause the hairs to pull thru like that.That is why mink should be handled like rats-with the saddles on. Nice job on the tanning. Last edited by Boco; 04/16/18 09:12 AM. Boco- I did take the saddles off prior to stretching. I thought I would be saving myself the hassle of doing it during the tanning process, but I guess it hurt me in the end. I wonder why it didn't happen when I used the orange bottle tan. Could it be because that process does not involve a pickle? It wont happen on all skins.It is more prevalent on early caught animals,or skins just coming on to prime. On early skins I will peel the saddles off with my fingers either during the rehydration soak,or during/after the pickle. Last edited by Boco; 04/16/18 05:07 PM. As bfisch said - don't try beavers for your first project! LOL! 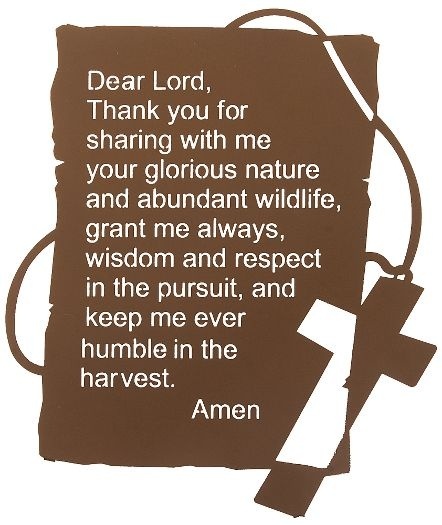 All I can say is THIN the leather or it will never work! They look great. The yellow color on the mink is likely from the fat. Did you de-grease them? They look really good. The hair can come through if you thin them to thin, did you sand them? They look nice and soft, that Trubond is great stuff. Its not always possible, but if you have fur you know you're going to tan, dont dry them. Just flesh and freeze. They tan a LOT easier. A trick I've learned with beaver is that they must be completely re-hydrated before they go in the pickle, and leave them in the pickle a long time...like 10-days or longer. I just rehydrated one the other day, and I left it in the re-hydration bath for almost 2-days. I used the Lipa-solve 77 to degrease and citric acid for the pickle. I did not sand them. I was wondering if freezing green skins wouldn't be the better way to go. I think I will freeze them next year. It seems it would help to prevent slippage because there is no rehydration step. I still don't understand the pickle. Why would you want beaver in for so long as opposed to a shorter time? Is it all about degreasing?